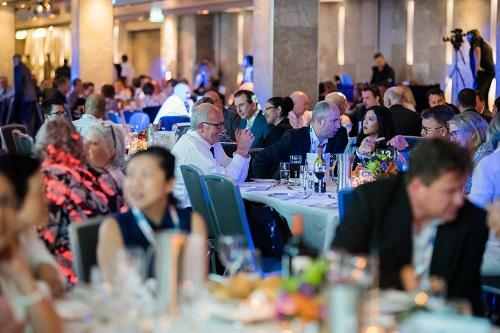 Enjoy a night filled with entertainment, drinks and dinner with your fellow Healthcare professionals! 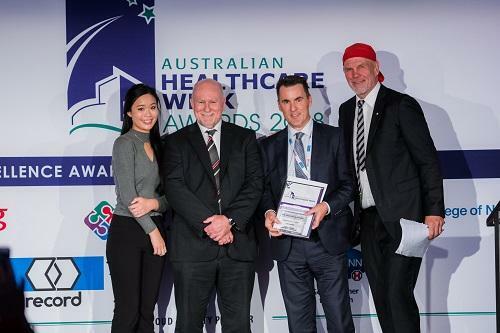 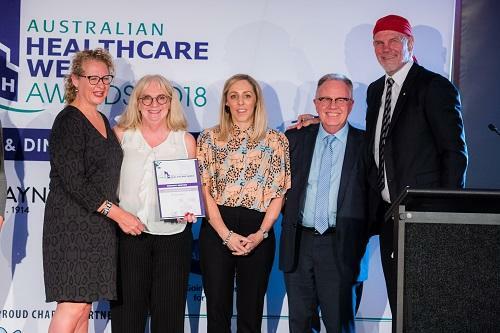 At the close of Day 1, join over 300 attendees at the 2nd Annual Australian Healthcare Week Excellence Awards & Dinner to recognise those facilities, teams and individuals who are making the greatest contributions to our healthcare community. 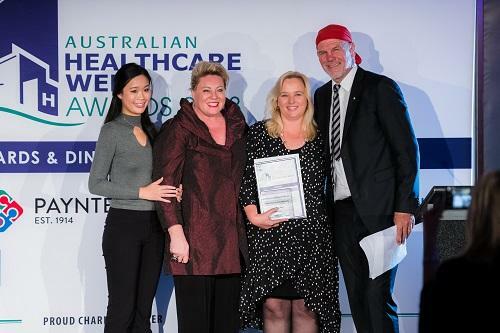 The following categories will be judged by the Australian Healthcare Week Judging Panel. 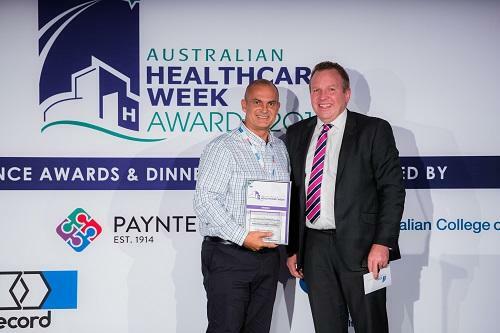 Winners will be revealed at the Awards Ceremony. 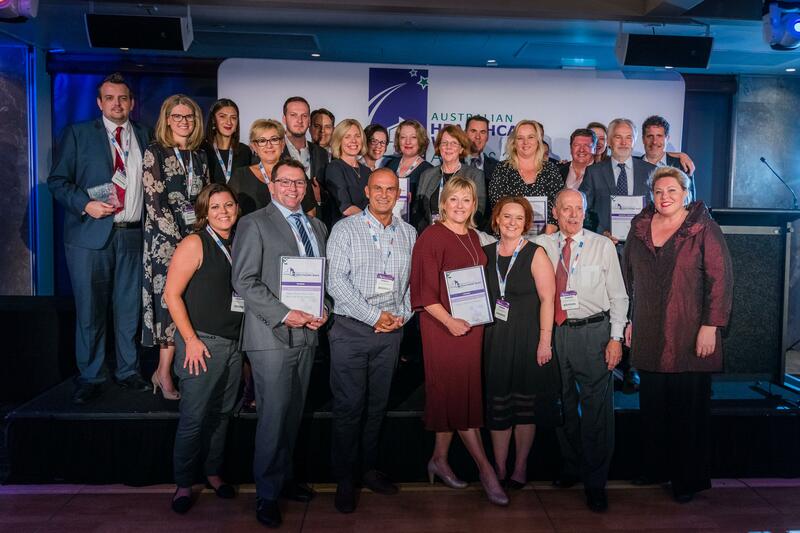 Congratulations to our 2019 AHW Award Finalists! 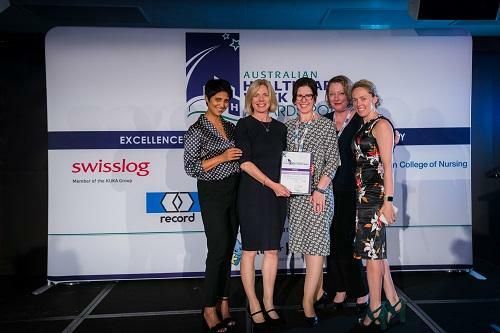 Finalist: Jenni Allan, CEO, ADSSI Ltd.
Finalist: Doreen Power, CEO, Lyndoch Living Inc.
Congratulations to all the 2018 AHW Excellence Award Winners! 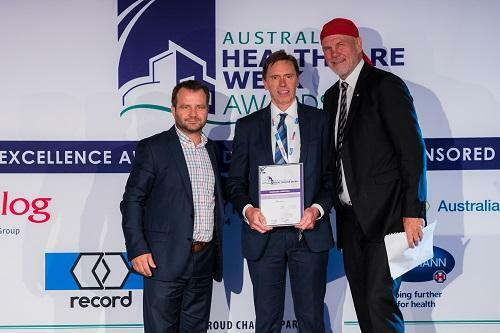 WINNER: William Appleby, Jewish Care (Victoria) Inc.